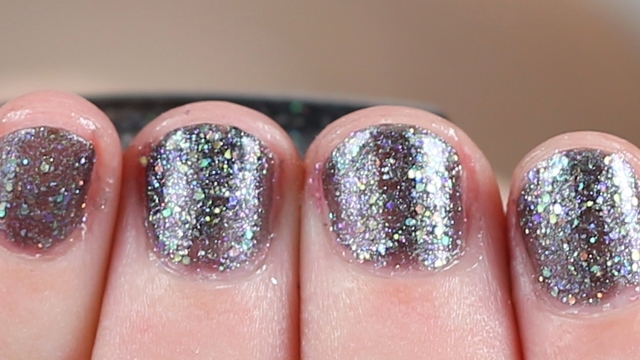 Designer Series by OPI Polished Quartz Collection - with swatches! 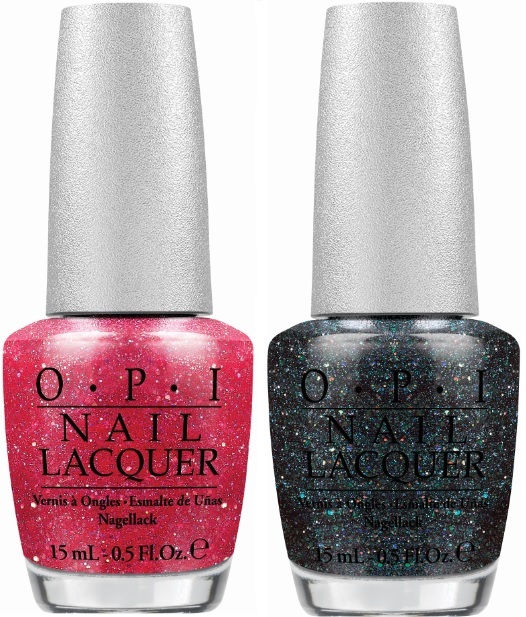 OPI introduces a new polished quartz formula with two new semiprecious stone-inspired hues – DS Tourmaline and DS Titanium – to the Designer Series by OPI collection. Each Designer Series Polished Quartz nail lacquer features a semi-matte finish with intense three-dimensional sparkle that create the eye-catching look of semi-precious jewels on the nails. Available at professional salons and spas for $14.95 each.